A variety of genetic blood disorders are known as thalassemias, all of which are characterized by abnormal hemoglobin production. Hemoglobin is a protein in red blood cells that chiefly functions in the transport of oxygen from the lungs to the tissues of the body. Thus, many thalassemias are characterized by symptoms resulting from insufficient oxygen. 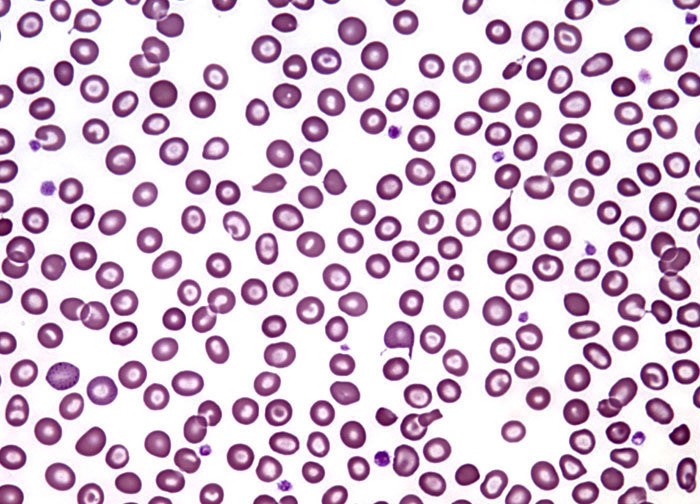 Thalassemias are typically classed as either alpha thalassemias or beta thalassemias depending on whether the hemoglobin abnormality results from aberrant alpha or beta proteins. Beta thalassemias are the most familiar form of the disease and these disorders are further subdivided clinically into three subtypes: thalassemia minor, thalassemia intermedia, and thalassemia major.